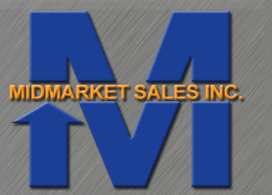 Click on the links below to the Evapo-Rust® family of products you are interested in learning more about. 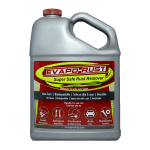 EVAPO-RUST® is an environmentally-safe water-based product that removes rust in minutes, without scrubbing or sanding. 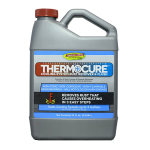 THERMOCURE™ uses the latest technology in rust and corrosion removal to completely revitalize any water cooled engine. 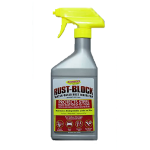 RUST-BLOCK™ is a revolutionary water-based rust inhibitor that works on all ferrous metals and is ideal for home or shop use. 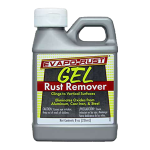 Evapo-Rust® Gel combines the rust removing power of Evapo-Rust® with the ability to cling to vertical, rusted surfaces.